Serger still sitting in the box? Terrified of all those threads? Then this is the class for you. 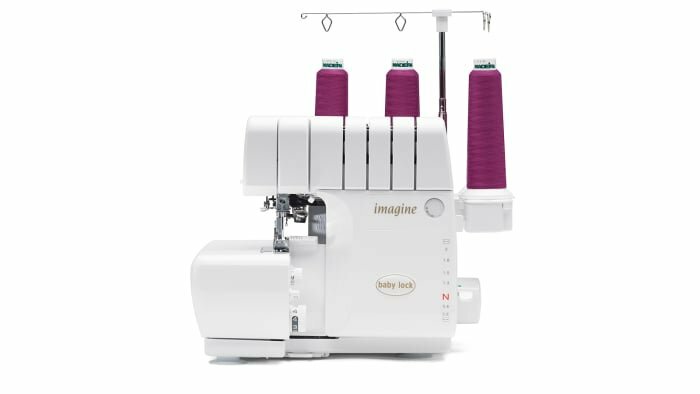 In this class we will go over the basics of your serger, from the loopers, to threading, tensions, the various stitches and feet. Everything you will need to start using your serger with confidence. *Can be purchased at Berger’s.